On Air team trying always to prepare goodies for different DJ's and music lovers in various genres of dance music. 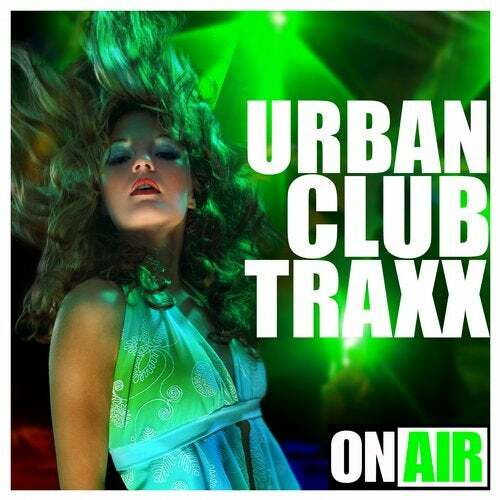 Here we present the next compilation series Urban Club Traxx for the urban and main stream rockers..
30 different urban dance hits and peak time main room tracks in a package special for On Air friends. Included tracks and remixes by The Glitterboys, BK Duke & DJ Favorite, Mike Candys, Chris Decay & Re-lay, René de la Moné & Slin Project, Robbie Miraux, Alexey Romeo & Vengerov, Tivoli, Jordan Rivera, Inusa dawuda & DJ Chick, Last Night & Dreamt Of Monsters, Deejay Fred, Michael Fall, Nic James & Paul Woodhouse, Whiteside and Slin Project, Andrea Rizzi, K-Waster, Diego Miranda & Tom Enzy, Victor Milas, Streamrocker & René de la Moné, Gordon & Doyle, DJ Ferre, Valentino Sky, Alban Berisha, Louie Gomez & Foxxo, Joshua Grey vs. Bernie-X & Terri B., Stefano Prada & Purple Project, Slava Dmitriev & Alexandra Prince, DJ Flight, John Silver, Michael Mind, Jose Del Valle, Phun & Key, De Vio & Enrico Antonio, Night Flight….